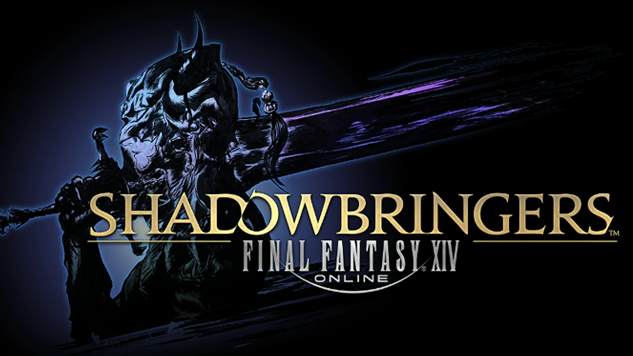 Today, Nov. 16, is the first day of the annual Final Fantasy XIV Fan Festival, and during the keynote address, game director Naoki Yoshida revealed that the game’s highly anticipated new expansion is called Shadowbringers and will be released in summer 2019. The expansion’s story will involve your character, the Warrior of Light, joining six allied nations in the fight against the Garlean Empire. This battle will force the Warrior of Light to become the Warrior of Darkness—the reason for this major plot point will be revealed in Patch 4.5. Two new areas included in the expansion will be Rak-Tika Greatwood and Amh Araeng, and there will also be nine new dungeons and a new high-level raid series. Speaking of Patch 4.5, it will add the Blue Mage job. It’s called a “limited job” because it is not associated with any particular class. The level cap for the class will be set to level 50, but with the addition of Shadowbringers, the level cap will increase to 80. The Blue Mage job, first shown in Final Fantasy V, is a role that allows you to use attacks belonging to monsters and enemies against them. Blue Mages’ stats, usage and power widely vary due to the fact that their performance depends on the abilities they learn from enemies. The last major announcement was the reveal of a new race. The new race will be added in Shadowbringers and is said by Yoshida to be the last one added to the game. It’s understandable, as the creation and implementation of a new race is a difficult task for the team. If this is true, this means that Final Fantasy XIV will have a total of seven playable races as of next summer. They didn’t specify what the new race will be, but they provided a very clear hint toward the new race being the Viera. The Viera is a bunny-looking race that was introduced in Final Fantasy Tactics Advance. Due to their bunny-like appearances, Yoshida wore a Bugs Bunny shirt and playfully showed it to the audience. Watch the beautiful trailers for Shadowbringers and the Blue Mage job, respectively, below.